Novo Sancti Petri was built in the late 1980s and has, over the years, become the main tourist destination for golfers as well as for families seeking a relaxing place to spend their holidays. 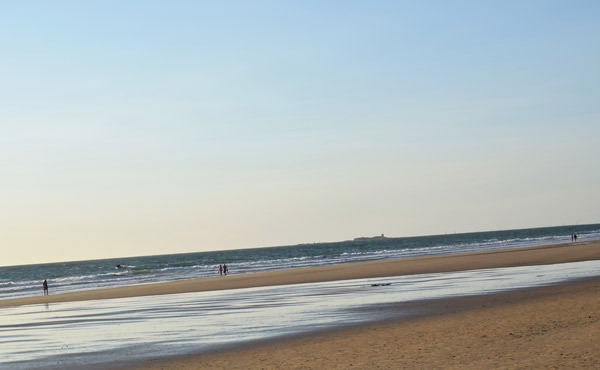 Currently, it is the development with the largest number of accommodations in the Costa de Luz. Here you can find four and five-star hotels, extended-stay accommodations, sports complexes and shopping centres open throughout the year, as well as its famous golf courses, including Casa Club, with one of its courses designed by the great Severiano Ballesteros. Novo Sancti Petri is consolidated as one of the top tourist destinations, preferred by Central Europeans, partly due to its proximity to the Jerez de la Frontera airport, and only an hour and a half from the Seville airport. Domestically, it is one of the most popular summer areas. Its famous endless white sand beaches make this a true paradise. 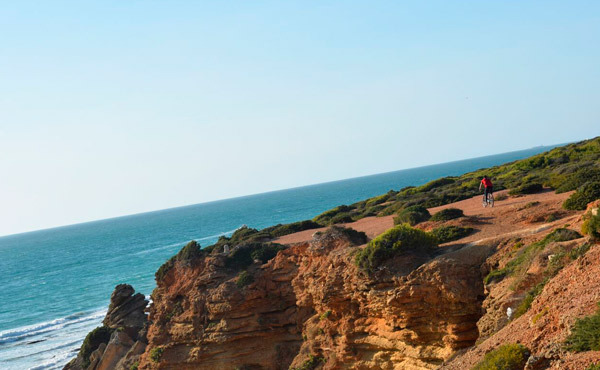 This famous place is part of Chiclana de la Frontera, a town known for its local wines and peculiar gastronomy, highlighting locally caught fresh fish, in the same way as in neighbouring towns such as Conil de la Frontera or San Fernando. If there is one characteristic thing about this town, it is the famous Sancti Petri Island with its own Sancti Petri Castle, built between the sixteenth (the tower) and eighteenth (the rest of the castle) centuries as a defensive bastion against pirate attacks, shortly before being heavily bombarded by French troops during the War of Independence, and later in 1823 during the second French blockade. It was declared an Asset of Cultural Interest as a National Monument. You can also go sightseeing. 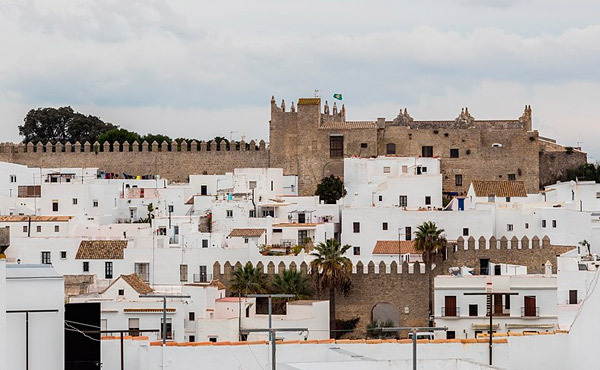 Cádiz capital is a good choice, as it is located about 25 km from our apartments; or those known as Pueblos Blancos, are another favourite destination to visit, especially, Vejer de la Frontera, which is listed as one of the most beautiful villages in Spain, because walking through it is like going back three centuries in time. All this, along with its peculiar gastronomy, makes for an unforgettable enjoyable day.